A következő gépekre szerelhető Koparki 3-6 ton. Excavators with weight from 3 to 6 tones. Bagger mit Einsatzgewicht von 3 bis 6 Ton. екскаваторів від 3 до 6 тонн. для экскаваторов от 3 до 6 тб. 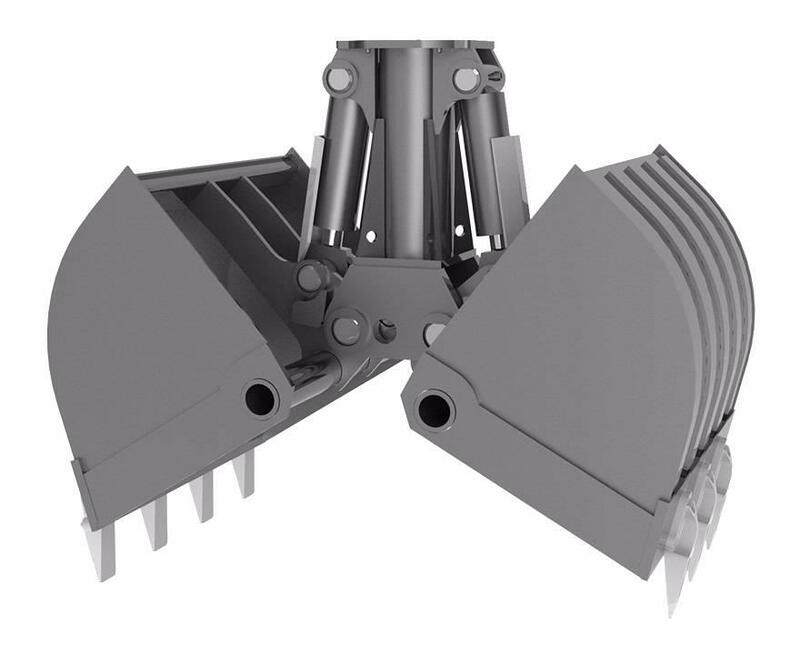 Grapples for loose materials 91EZ are 20 models of different sizes and capacities for excavators weighing from 3 to 50 tons. Grapples are used in works related to the extraction of natural aggregates, land, sand, coal and other materials. 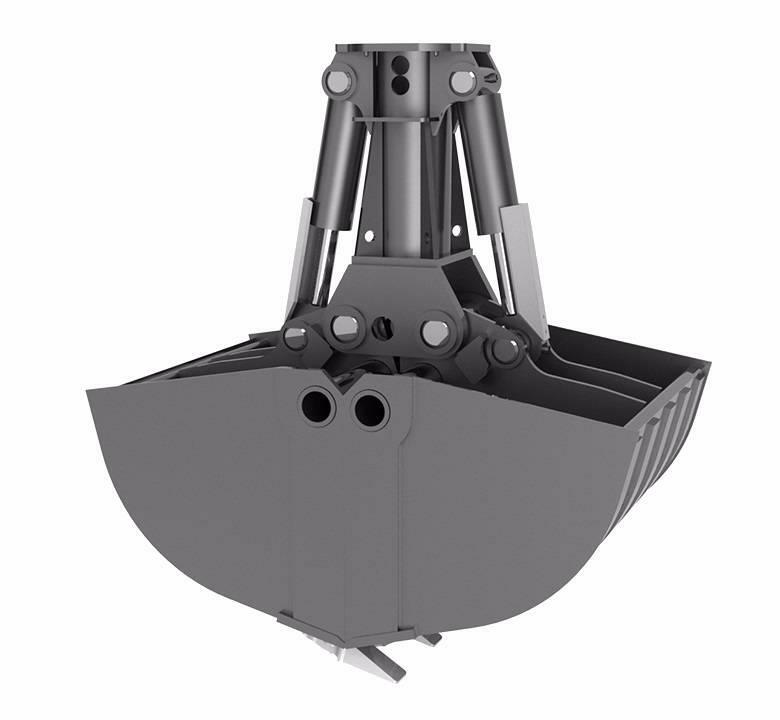 Optionally, the grippers can be equipped with a hydraulic rotator. - 20 models for excavator weighting from 3 to 50 tones. - Jaw width from 260 to 1700 mm. - Jaws equipped with teeth. - High capacity of jaws.